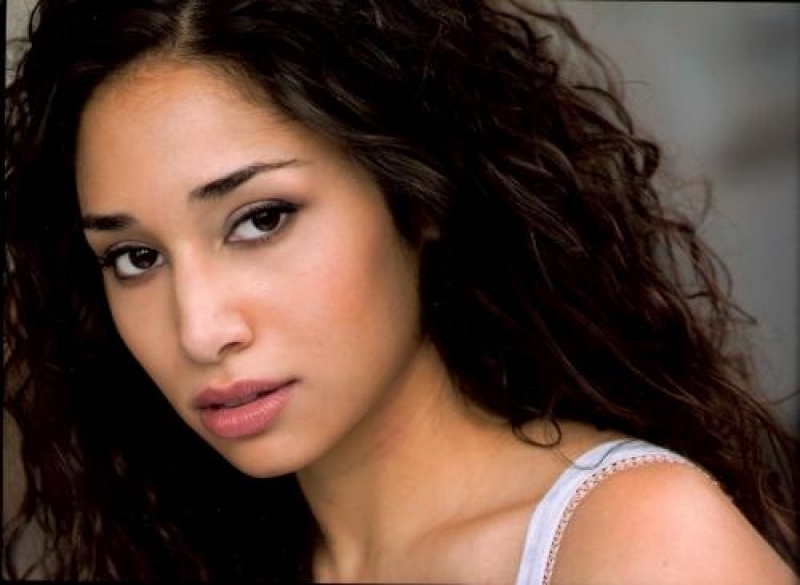 Meaghan Rath is a Canadian film and television actress. She starred in the television series 15/Love and The Assistants. 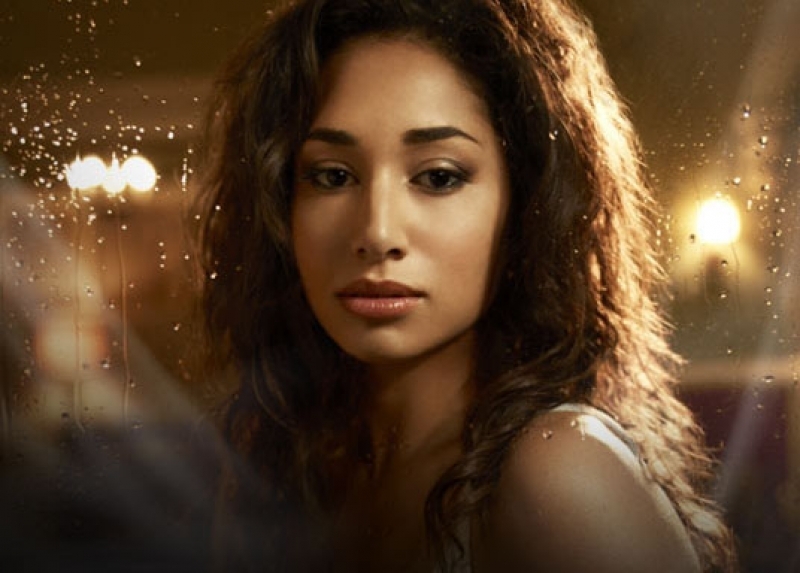 She currently portrays Sally Malik on the popular Syfy supernatural series Being Human. Rath was born in Montreal, Quebec. Rath has studied Cinema and Communications at Dawson College. Rath is Austrian and English from her father's side and Indian from her mother's side, and has a younger brother Jesse who is also an actor.